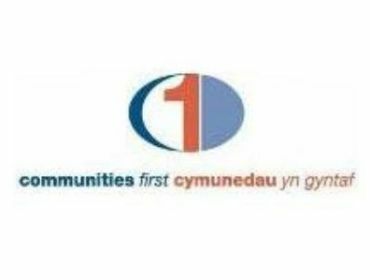 Communities First is the Welsh Government’s flagship programme to improve the living conditions and prospects for people in the most disadvantaged communities across Wales. Where Communities First is being delivered. Training and advice that is available to Communities First partnerships. 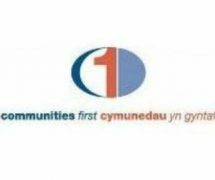 Contact information for Communities First partnerships and Welsh Government. The Communities First programme is working in the most deprived areas throughout Wales helping to improve the lives of many residents of all ages. Communities First is about working in partnership. Communities First can enable and encourages Public Sector, Third Sector and Private sector organisations to work together to achieve common goals.